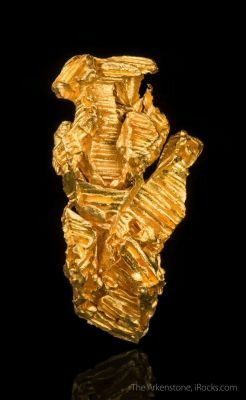 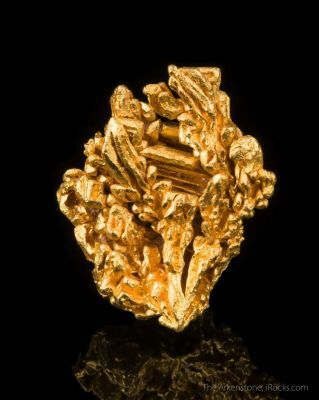 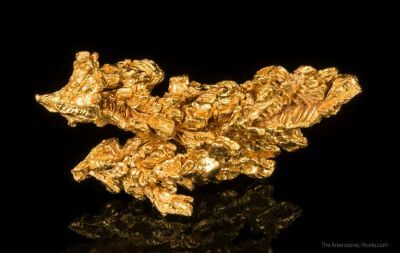 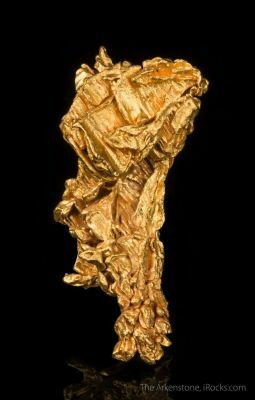 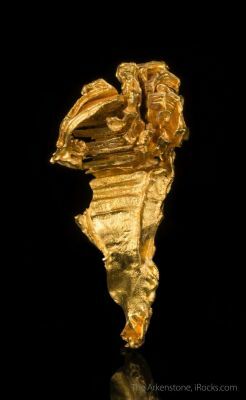 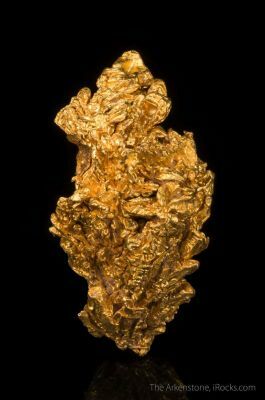 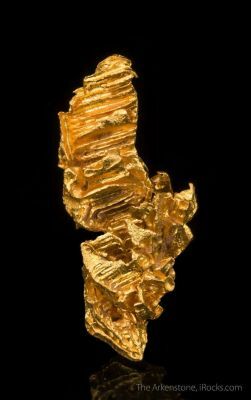 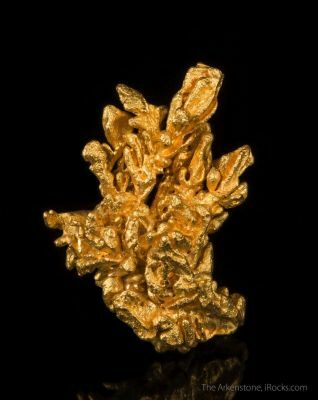 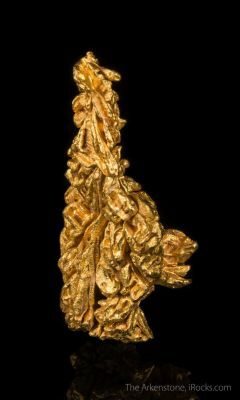 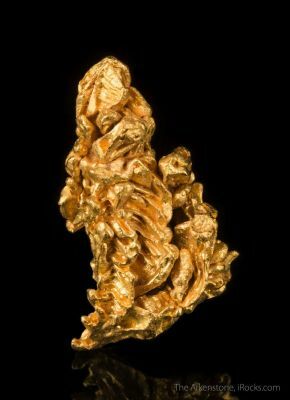 May 2, 2016 - One of the few new finds of the year for Brazil was, surprisingly, GOLD from an as yet unheard of locality for specimens. 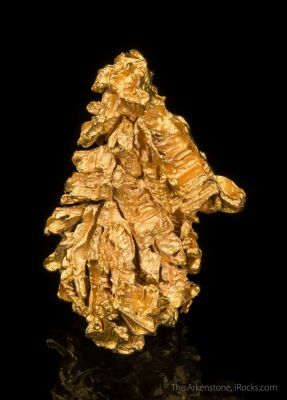 The hordes of miners descended on the area and apparently stripped a large part of the overburden bare, and multiple lots came to the Tucson show. 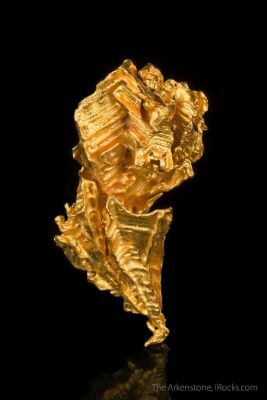 The best of these (such as we selected) are highly lustrous, complex, intricate golds which have extremely good sculptural forms and a perfect 24 karat gold color. 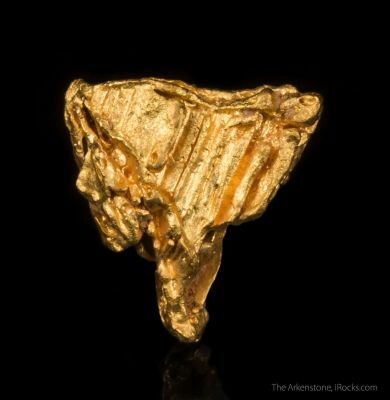 I think most people would agree that this was the surprise find of the year.